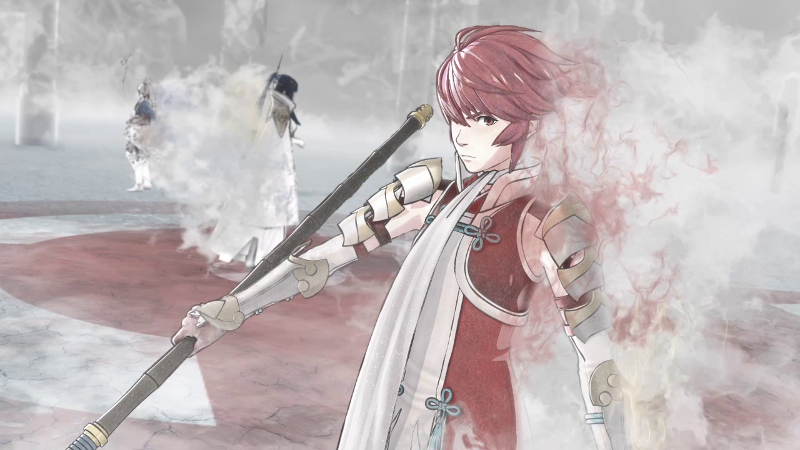 The Fire Emblem series is no stranger to the musical world. 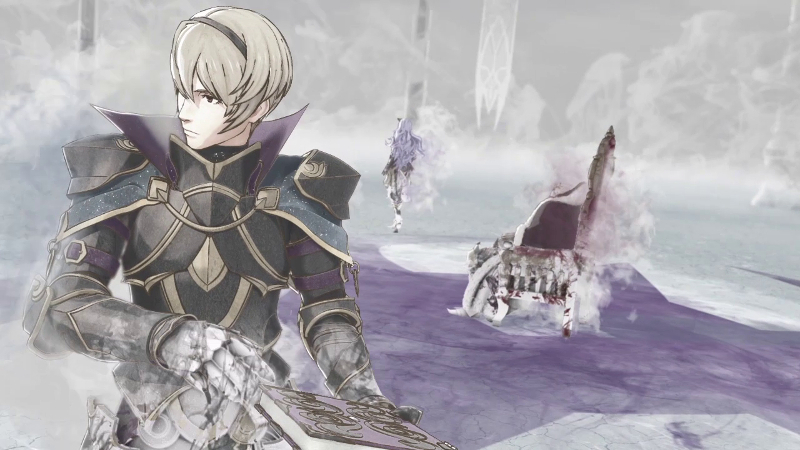 After Fire Emblem Awakening’s Japanese debut in 2012, the game soundtrack was released on March 27, 2013. 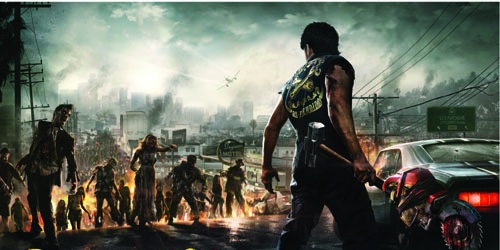 It would then go out of print and later have a reprint run in February 24, 2016. Their soundtrack was five discs total, one being a DVD. In addition, Awakening has seen four drama CDs and a music selection album composed of a small amount of tracks from the game before the full collection was out. The Fire Emblem Fates (or known in Japan as “if“) main theme song performed by Renka “if ~Hitori Omou~” was first released back in July of last year shortly after the game’s Japanese launch which would mean the original soundtrack was soon to follow. A year later. Fire Emblem Awakening itself has wide range of music. Some of it is nostalgic, some of it is brand new (did someone say Mastermind). 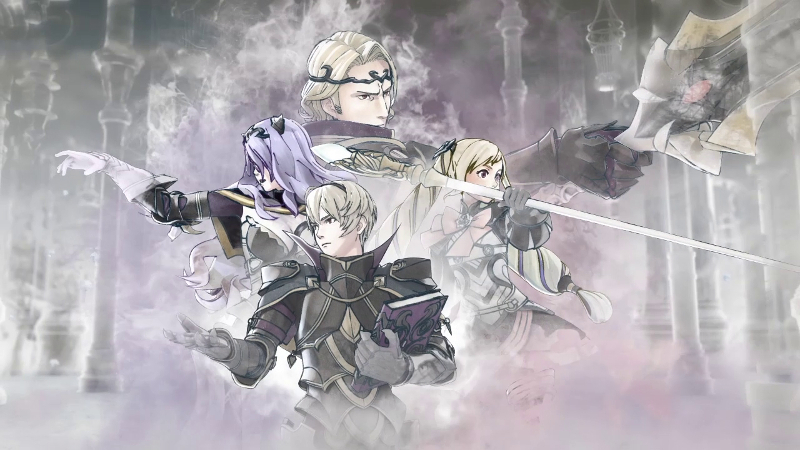 I feel that in all three Fates routes, the score is completely new from what we are used to for the Fire Emblem series. 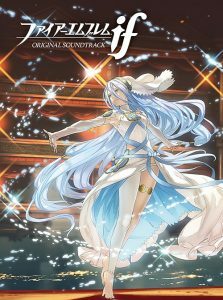 So it came to no surprise that Japan announced Fates’s original soundtrack would cover over seven CDs and a DVD. However, I was still shocked nonetheless because I’m never prepared. Also a quick note, none of these items mentioned have or will come out for the United States ever. Importing is your only option. Now with that sad news off the table, time to tear this apart. 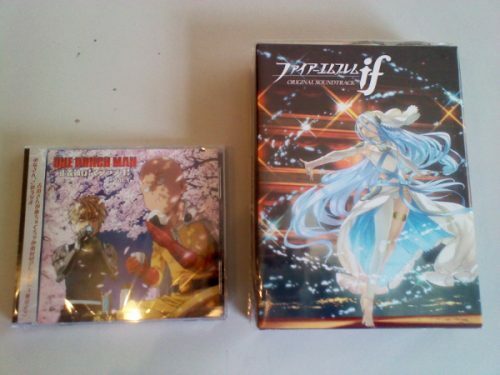 I present to you, the Fire Emblem Fates Original Soundtrack featuring the One Punch Man Radio CD that I also happened to get along with my purchase and thought it would delay to get to me but I was wrong. 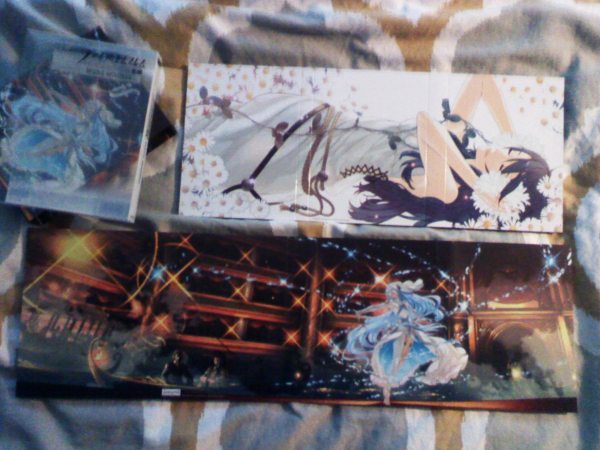 Here I placed it next to the lone CD as a comparison and alongside the Awakening box I have. 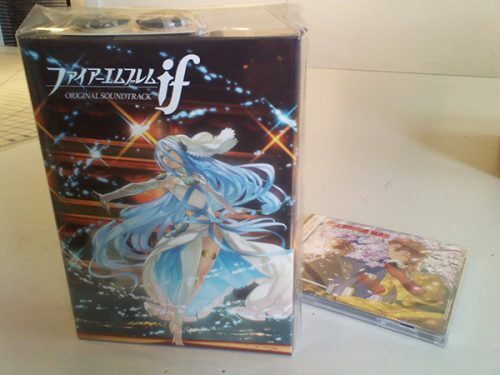 Awakening’s box is a clear plastic slip compared to the Fates box. 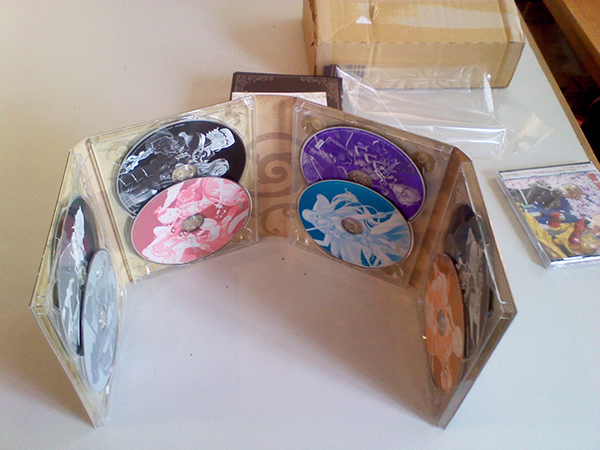 The box itself is just a repeat of the art with a disc information. 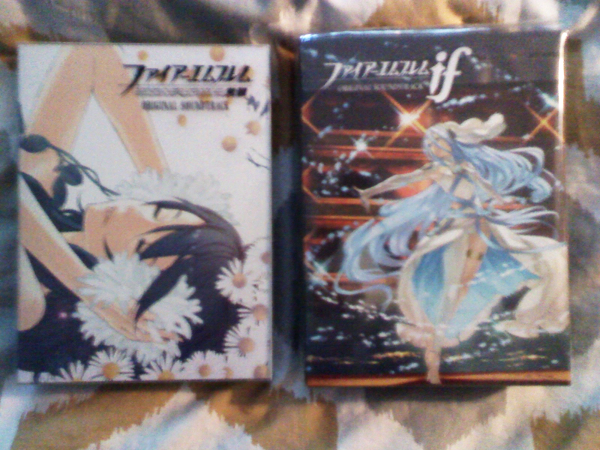 It’s why I prefer Awakening’s clear cover box instead. I guess I think it’s neater. 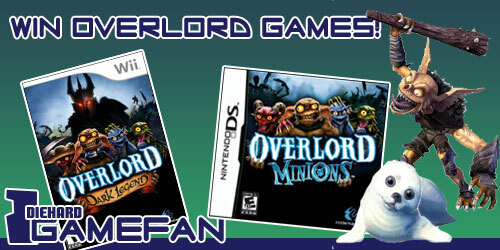 What are the strange things on the top of the box? 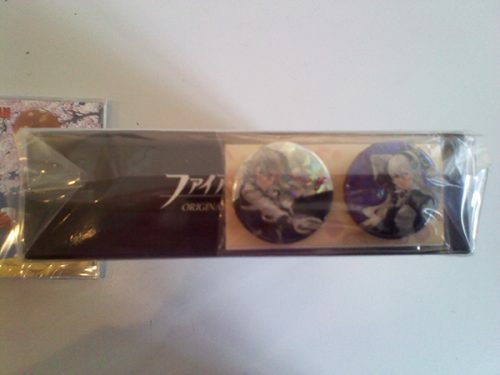 First press copies included two tin badges of Corrin, male and female. I didn’t take them out of the wrapper because I still don’t know where to put them. 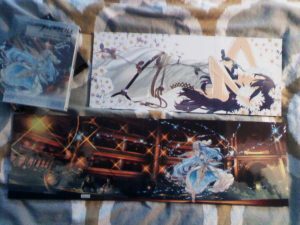 Like Awakening, there was a 24 paged deluxe artbook. This one contains the lyrics to the theme song and other information. Though I have to perfectly honest, there… isn’t that much art in it. 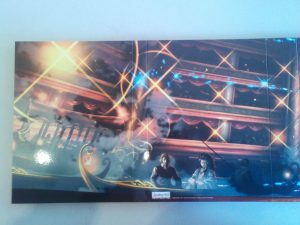 In Awakening‘s booklet, most of the characters are featured included the offspring. 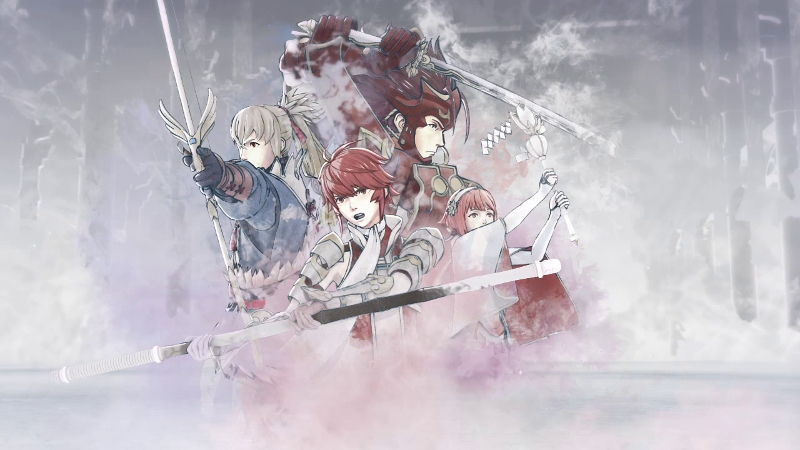 In the Fates one, the siblings, avatars, and two servants all have art. But it’s all art we have already seen and when you think about it, it’s not that many people. There not a mention of any other avatar retainers like Silas or Kaze, the late Queen, or any of the Awakening lookalikes. Now I don’t know if this was done in order to avoid spoilers of certain children and units who appear late or that Awakening character designs were reused. It very well may be that many characters just lack official art at the moment. In other words, I’m salty Silas wasn’t included. Moving on, to the monster gatefold case. 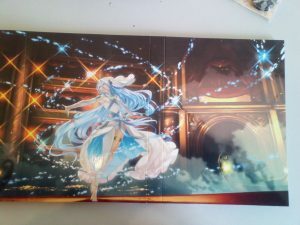 When completely unfolded you get a beautiful scene of the Opera House and Azura dancing. I laid it out against the Lucina art that the Awakening case got. Flip them around and here are ALL the discs and one in its standing glory. 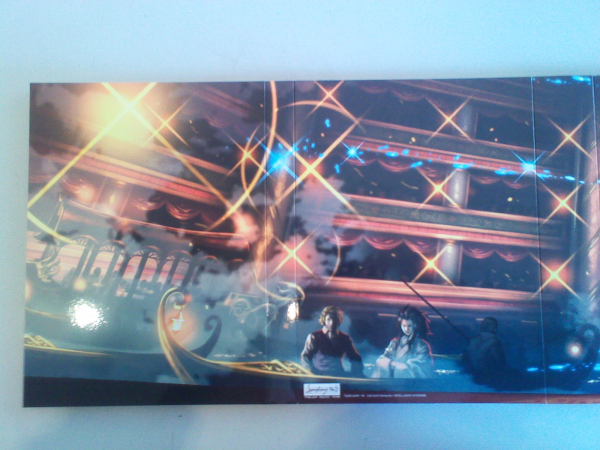 Each disc features a pair of siblings or characters, basically it’s the art in the artbook so it’s not that exciting. And that, that is over seven hours of music. Cool right? Oh but there’s MORE. 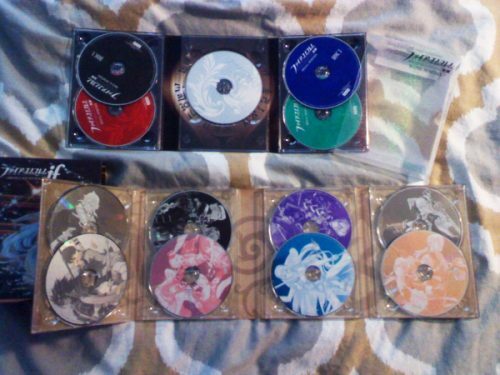 I mention that both Awakening and Fates include a DVD. 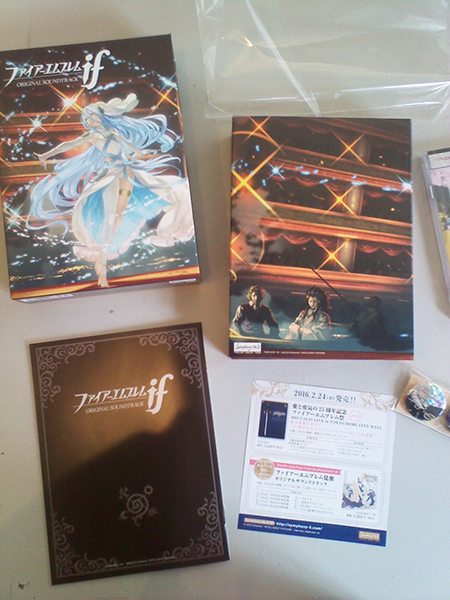 Awakening’s DVD included four main things. The piano score of “My Name is Marth”, a high quality version of the game’s introduction sequence, and a collection of sound effects and complete voice collection. Because everyone needs to have Tomokazu Sugita (the voice actor behind Chrom and many other iconic anime roles) screaming attacks and well, just saying things. For research. 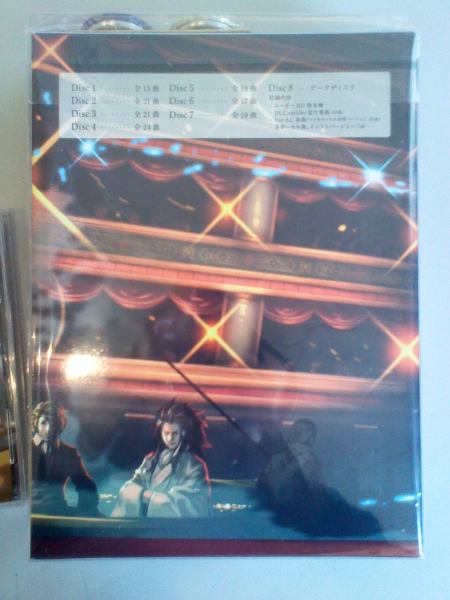 Now for the Fates DVD, it’s a beast. Sound and voice data wasn’t included this time around which I assume may have been something to do with voice actor rights or something. However most of the Fates (certain ones were left out, not sure if because of spoilers or just because it’s people dying) animated movies were put on the DVD. 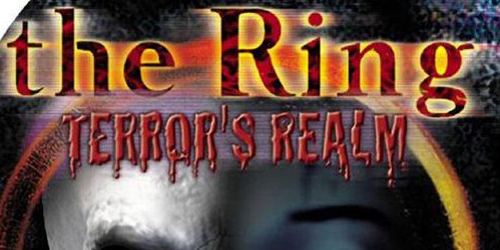 All the openings movies to the routes (which all differ slightly). That’s right, here’s your high quality nii-sama before the battle. 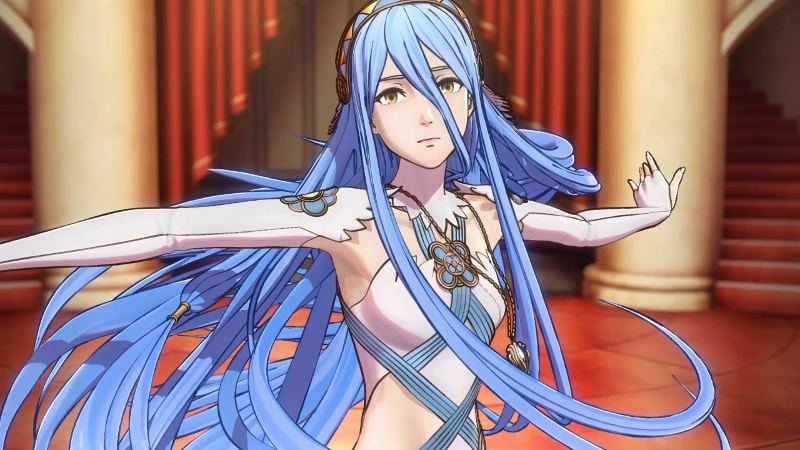 Also both dances by Azura are on it as well. Hey, I didn’t know the song was different in Conquest but I haven’t gotten far in Conquest. I won’t. But most amazing thing about this DVD isn’t just the HD movies. There is an addition of 115 tracks totaling more than six hours. 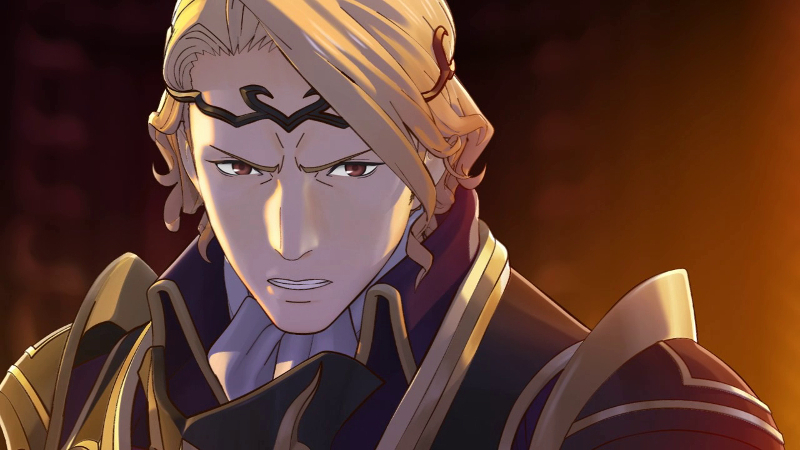 There are tracks listed with a “if-remastering”, some songs are from Fire Emblem Awakening or Radiant Dawn. There’s even a male version of if ~Hitori Omou~. I may never get the voice files for Valshe or Junichi Suwabe’s characters in the game (actually WHO ARE THEY voicing? ), I’m okay with that. This is fine. This is fine. And that’s everything! Fire Emblem delivers another amazing original soundtrack package, well fitted for Fates. While I didn’t get the whole trading card game or whatever is going on in Japan with Fire Emblem right now (I’m not as caught up on things as I used to but I know they get new official art so that’s neat), this import was something I could not miss. Fates may be lacking in art for now and Awakening may have had a nicer presentation, but I won’t say no to over fifteen hours of video game music.